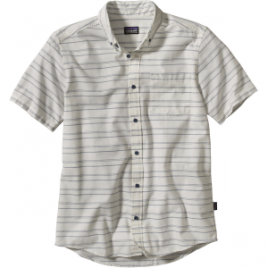 Patagonia’s Back Step Men’s Short-Sleeve Shirt boasts an airy knit that’s perfect for hot summer days and a blend of organic cotton and hemp fibers that’s as environmentally friendly as it is comfortable. 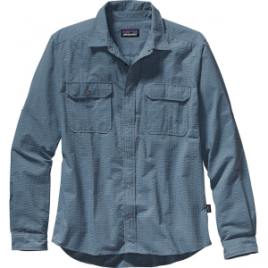 The Patagonia Men’s Bluffside Shirt has a slim fit, which is good because you’ll want this button-down’s super soft organic cotton chambray fabric closer to you. 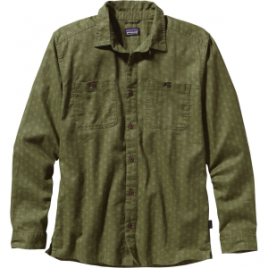 Made with a blend of soft, organic cotton, nylon, and hemp, the Patagonia Men’s Cayo Largo Long-Sleeve Shirt feels something like stretching out on a breezy secluded beach in the Caribbean. That’s probably why it chose the name Cayo Largo; go ahead and look it up– you won’t be disappointed…. 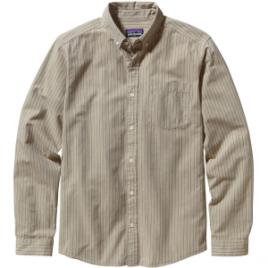 Patagonia’s El Ray Men’s Long-Sleeve Shirt is down to travel or lounge in the sun, with quick-drying and moisture-wicking fabric and a snap front that’s as easy and breezy as the weather. 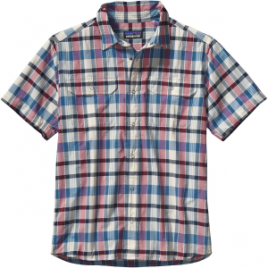 After you give the crags everything you’ve got, you don’t want any decisions to stand between you and the bar. 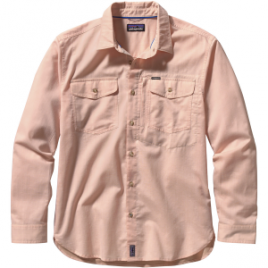 Luckily, the organic-cotton-blend Patagonia Go To Men’s Slim-Fit Shirt waits in your closet for just this occasion. 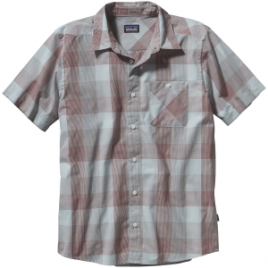 When people tell you dress to impress, they mean the Patagonia Men’s Impress Button-Down Shirt. 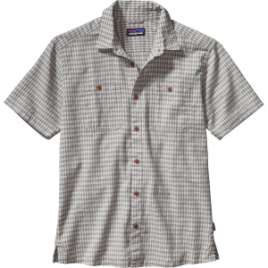 The Patagonia Men’s Lightweight Field Button-Down feels right when you’re hiking through warm, sunny conditions. 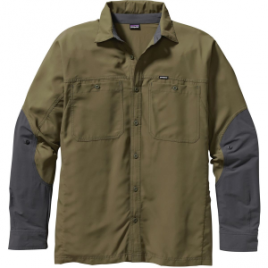 The tough ripstop body dries quickly and feels light enough for summer weather, and stretchy forearms reinforce the Field Shirt for durable longevity.